More product information is located at the bottom of the page. Here are your installation options. If you are looking to sign up to this plan, please follow this link for all purchase options! 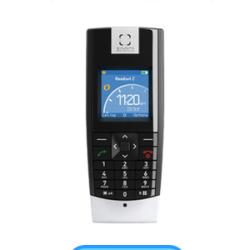 The Motorola SB6141 is now available as a free rental with a deposit of 50$. 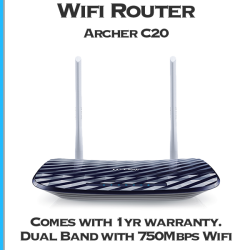 To enable Wifi, you will need to own your own Wifi router. You may also provide your own! 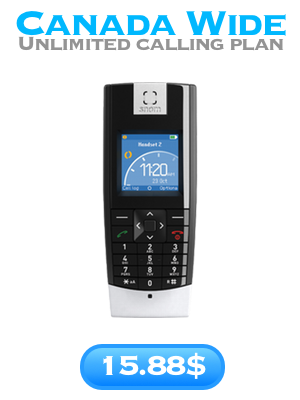 Here you can bundle our most popular Digital home phone plans. Looking for fast unlimited Internet plan? For users wanting a fast unlimited Internet plan using the cable lines in BC and Alberta. 30Mbps of download speed will enable you to watch HD videos on all popular platforms like Netflix, Youtube and Kodi. Sending and receiving emails and chatting over Facebook is a breeze. Video chat over Skype will be in the best also be in HD quality. 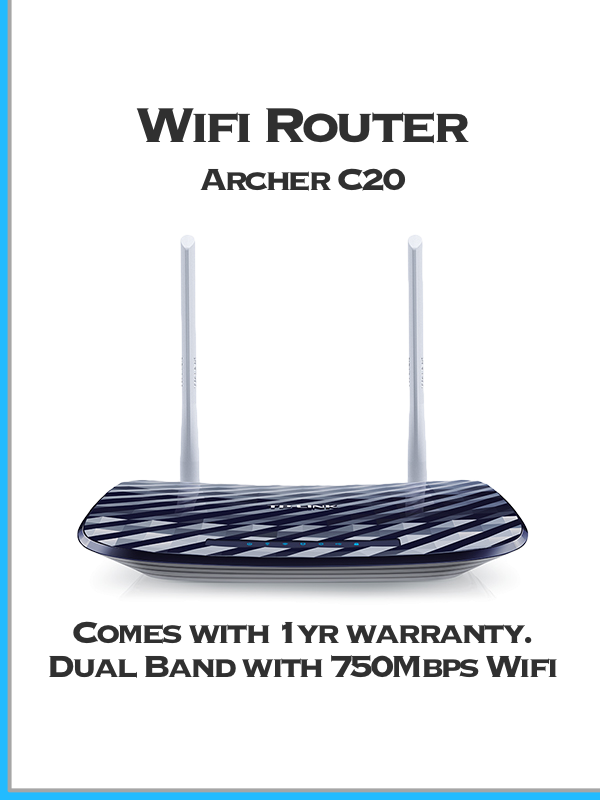 Performing google searches and listening to Internet radio will be an easy task for your Internet connection. 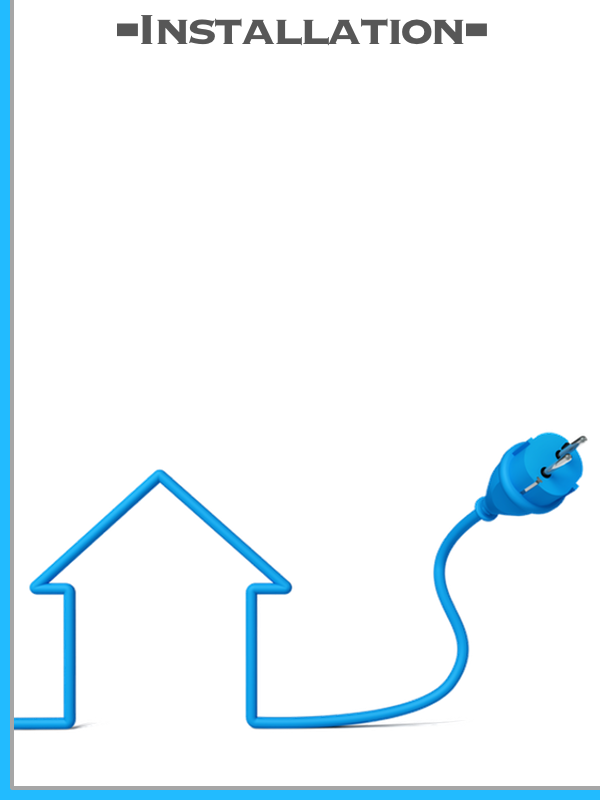 When your Internet needs increase over time, a simple call can get your faster speeds without a technician visit. This unlimited Internet plan is ideal for multiple users with high Internet usage while streaming video on two to three devices at the same time. We will confirm your installation date 24-48 hours after receiving your order. All orders are submitted to Shaw for installation. 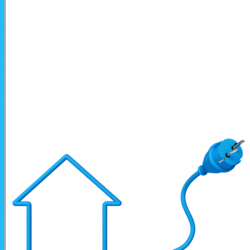 Shaw is the only company allowed to connect customer to the cable lines in BC and Alberta. Fees you should know about for the future. The moving fee is applicable if you are physically moving locations. A speed change fee is if you remain at the same location but need faster service. 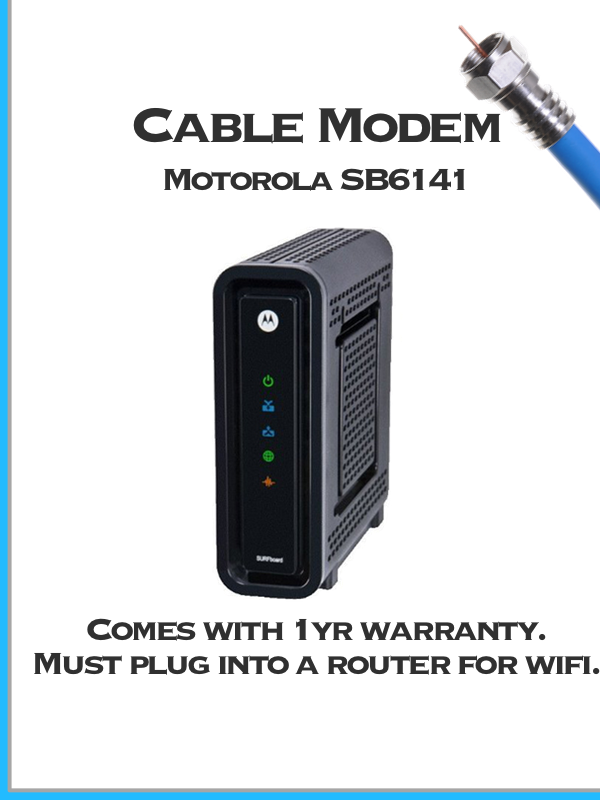 The modem swap is if ever you want to upgrade or switch your modem. We cannot guarantee pricing due to government interventions and wholesale agreements. However, subscribers have never received a price increase on their unlimited Internet service. In fact, just recently many have received a lower monthly service fee with recent changes to the CRTC in December 2016. Transferring to HeroNet from another cable Internet provider? For a successful transfer of service, Shaw requires a 15 day notice from your old provider. Once we provide an installation request at the same address as your cancellation request, Shaw will consider this a transfer of service. No technician will need to visit your home. The two most important things; Your current service must still be active with your old provider. 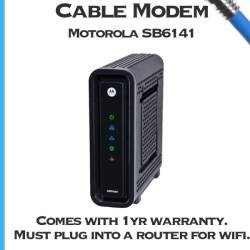 To use your current modem, we will need to model, serial number and MAC address. If we are unable to install the service? If you are not satisfied in the first 30 days, we will provide a full money back guarantee. You will need to keep all your boxes and packaging in order to get a refund for your devices. All devices must still appear to still be new. You will be subject to a restocking fee of up to 50% of the value of the device if you no longer have the original packaging. 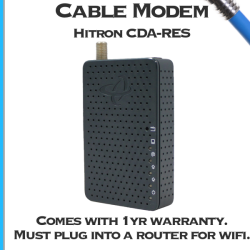 HeroNet provides strictly unlimited Internet, there is no contract or cancelation fee and the service is considered pay as your go. 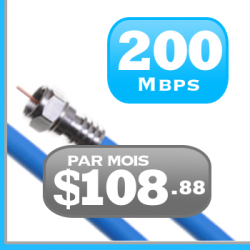 This Internet package applies to all urban areas of the province of BC and Alberta that is serviced by Shaw’s cable backbone. We service all urban centres and suburbs of Vancouver, Calgary, Edmonton and much more!